An Alternative To The Windows 10 Photo Viewer – With the release of Windows 10 a new photo viewer comes with it. 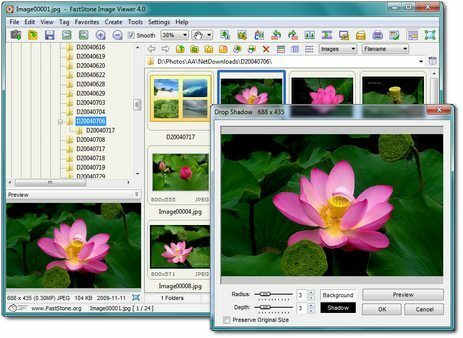 If you don’t like it, you may want to download and install FastStone Image Viewer. This viewer has been in development for quite some time, was recently upgraded and is the only viewer that I have personally used for years. It can be downloaded as a full install or as a portable app.